Anxiety disorders are some of the most common mental health issues that are diagnosed in industrialized nations. From seemingly inane anxieties about not waking up on time to severe worries about a specific issue, anxiety can permeate throughout one’s entire lifestyle. 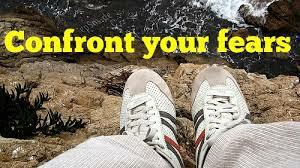 However, there are ways to confront and overcome these fears. 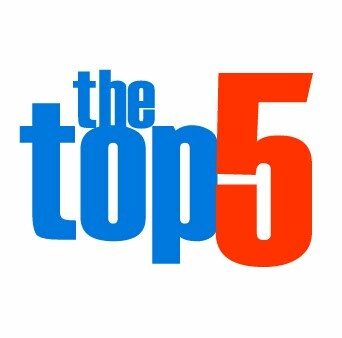 Here we will take a look at five tips for dealing with anxiety throughout your daily life. There is an adage which holds that the key to victory is to “Know Thy Enemy”. The same concept applies to anxiety disorders. If you are able to identify the causes, onset symptoms, and frequency of your anxiety attacks or episodes, then you will be able to speak with a professional to receive a proper diagnosis. This information is a key to uncovering your specific disorder and outlining ways to treat it through medicinal and personal means. Along with every anxiety diagnosis is a list of potential triggers for the episodes. Whether you are prone to anxiety that deals with social interaction or a fear of the unknown, it is important to know what is going to cause your anxiety to well up inside of you. Once you understand the reasons behind these causes it is important to confront them. Tell yourself that your belief that you will not do well in a social situation is unfounded until you believe it. Another one of the best ideas for dealing with anxiety is to talk about it with those who are closest to you. Friends, family, significant others and even those who you are close with at work should have some inclination about your condition. It is important to let them know about any triggers that you are willing to talk about so that they can avoid them in the future. However, it is important to let them know that the condition does not define who you are, and is not responsible for every decision you make. One of the most commonly overlooked ways for managing anxiety is having an exercise and diet regiment that can help your condition. Not only is diet and exercise great for your overall health, but it can adjust chemical balances in your body while providing a physical outlet. A prominent reason for individuals not seeking treatment for their anxiety issues is that they do not wish to be prescribed drugs. Many fear, rightfully so, that the effects of the anxiety medicine may do more harm than good in the end. There are herbal remedies that can help treat anxiety without the individual needing to subject their body to chemicals. 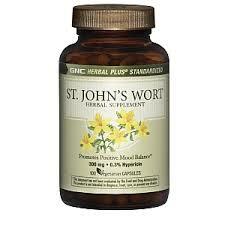 One of the best alternative treatments is St. John’s Wort, which has been clinically proven to lower levels of anxiety. While there are many different kinds of anxiety, there are also many natural ways to treat the disorders such as through the end the anxiety program. From natural remedies to talk therapy, it is important to know that there is always help for those who are willing to seek it.